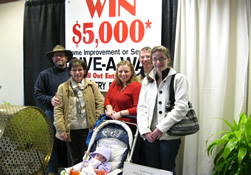 Here are some of the winners of Always Positive Group give a ways. 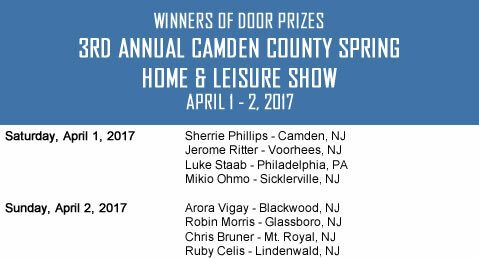 All you have to do is come to one of our shows and enter to win. 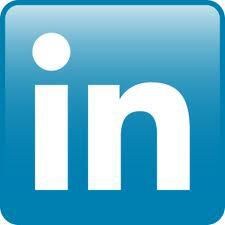 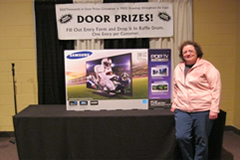 Click here to view contest rules and regulations. 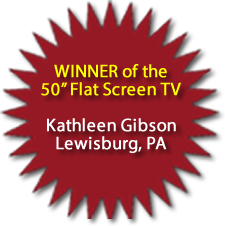 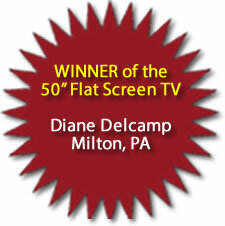 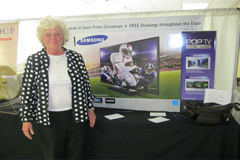 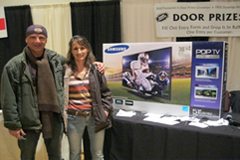 Congratulations to Kathleen Gibson of Lewisburg, PA who was the winner of a 50" Flat Screen TV. 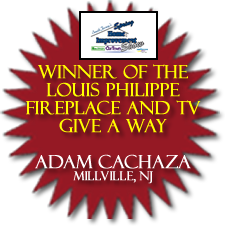 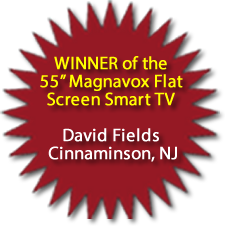 Congratulations to David Fields of Cinnaminson, NJ who was the WINNER of the 55" Magnavox Flat Screen Smart TV. 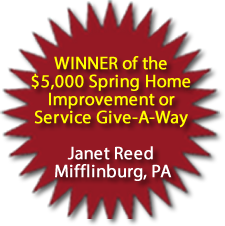 Congratulations to Janet Reed of Mifflinburg, PA who was the WINNER of the 2014 $5,000 Spring Home Improvement or Service Give A Way. 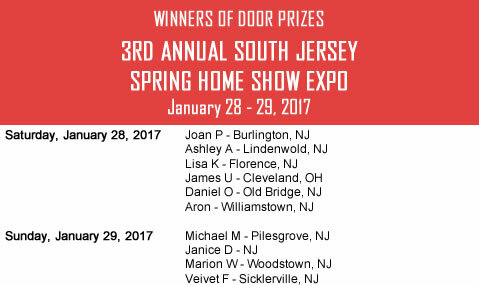 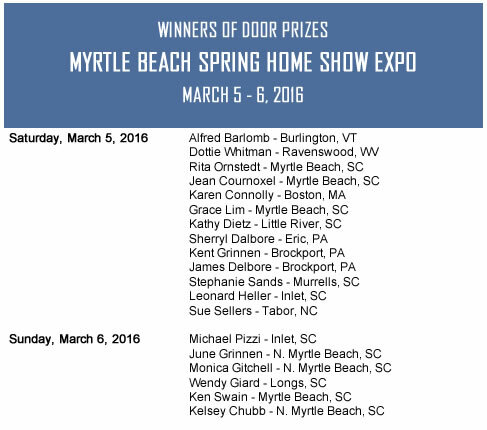 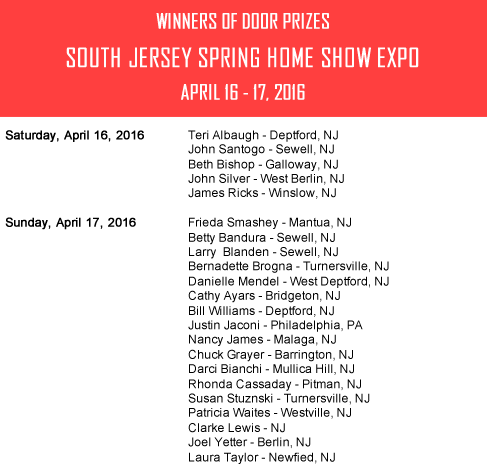 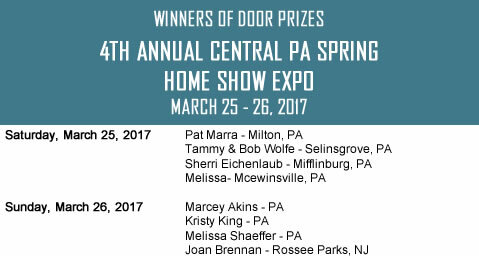 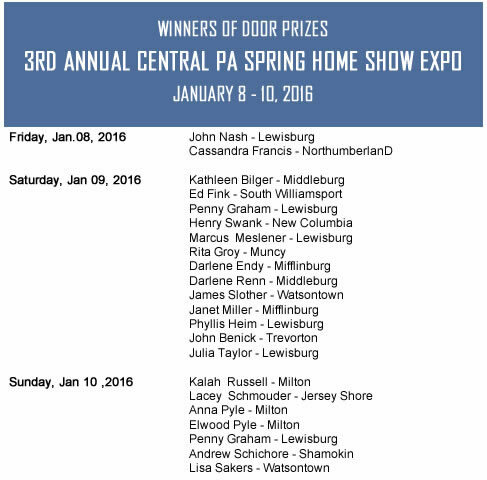 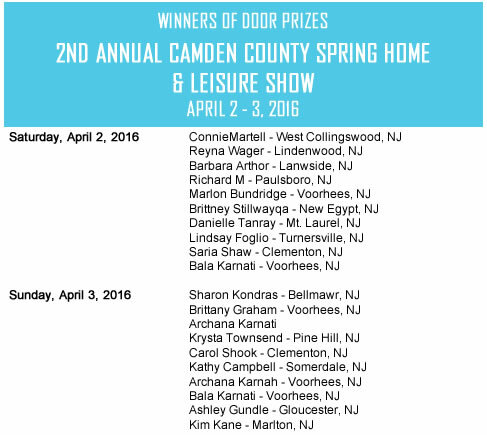 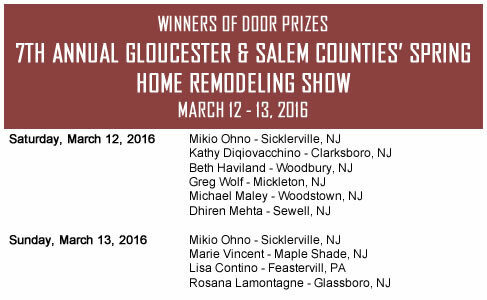 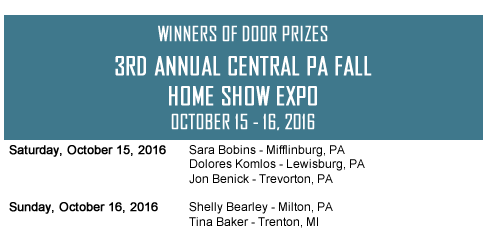 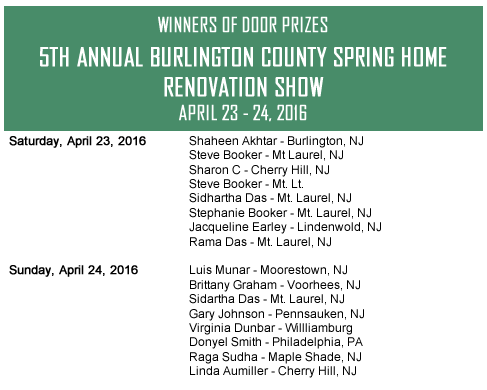 WINNER Was Drawn from Entries At the Central PA Spring Home Show Expo - Lewisburg, PA! Congratulations to Mary Caruso of Cherry Hill, NJ who was the winner of the $5,000 Home Improvement or Service Give A Way. 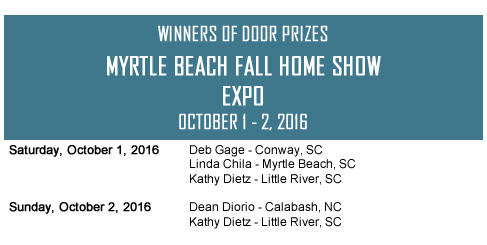 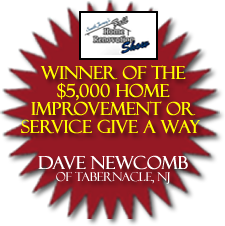 Congratulations to Dave Newcomb of Tabernacle, NJ who was the winner of the $5,000 Home Improvement or Service Give A Way.